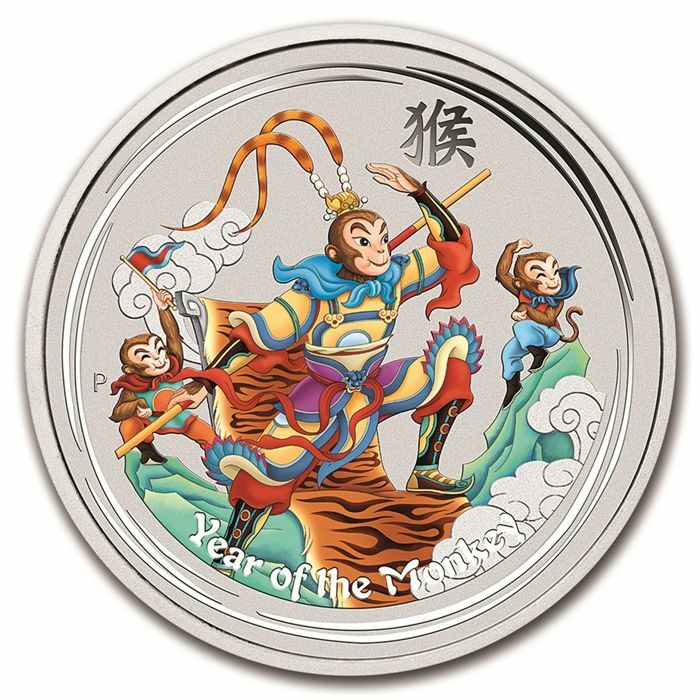 1 x 999 silver coin a 1 oz - monkey king - colour edition. has been familiar with over the centuries. 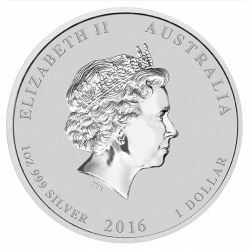 Very sought-after by collectors.